Common e-scooter firm Lime has started rolling out its own private freedom devices (PMD) to Singapore. Lime Bird – American – has been appreciated at US$two billion. It works in over a hundred cities in nations like France, the US, and Israel. It will be via a partnership with land developer Ascendas-Singbridge. It’s but one of the shared companies that are e-scooter. The business added it will roll out a motorcycle security education programme in Singapore. Senior Minister of State for Transport Lam Pin Min declared PMD-sharing providers in public places will be limited. The target is “small operations with restricted fleet sizes” when license applications for these providers start in January. Inspired from The Straits Times on Nov 14 discovered over 20 of the black and green PMDs of Lime Prepared to be hired on Science Park Drive in the Ascent construction. The devices cost $1 and then 20 cents for each and each minute they’re used. A four-minute ride price $1.80. 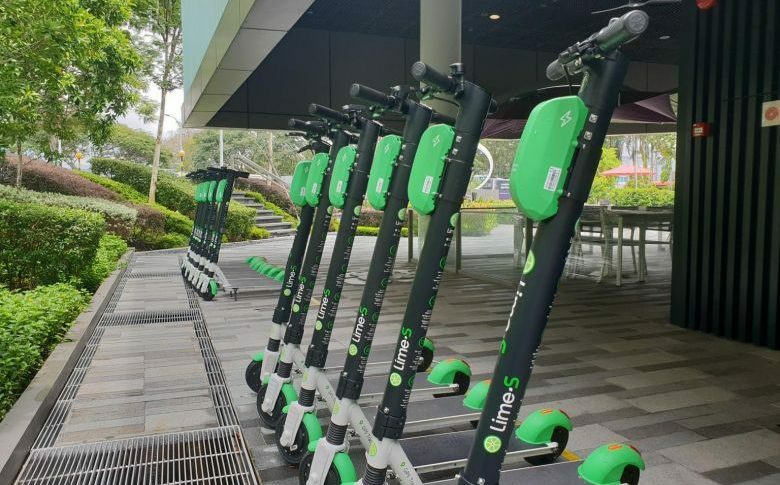 Lime stated it’s a”committed regional operations staff” that frequently charges its own scooters, and then redeploys them into high-use places. “Additionally, Lime advises passengers to park inside clearly demarcated, committed parking spaces – also called geofences – throughout in-app GPS maps. These attributes help alleviate problems like the dotted abandonment of common PMDs after usage,” explained a spokesman. Ascendas-Singbridge stated Lime’s technology will be a beneficial addition to this last-mile connectivity alternative. It will be within our parks, and further improving our renters’ commuting expertise. Neuron and Telepod Mobility started offering their PMDs with landowners in places calendar year. Lime’s Asia-Pacific regional general director described Singapore as”the ideal location for other, environmentally-friendly urban liberty”. Lime has been made in January this past year and now works in over 125 markets globally.